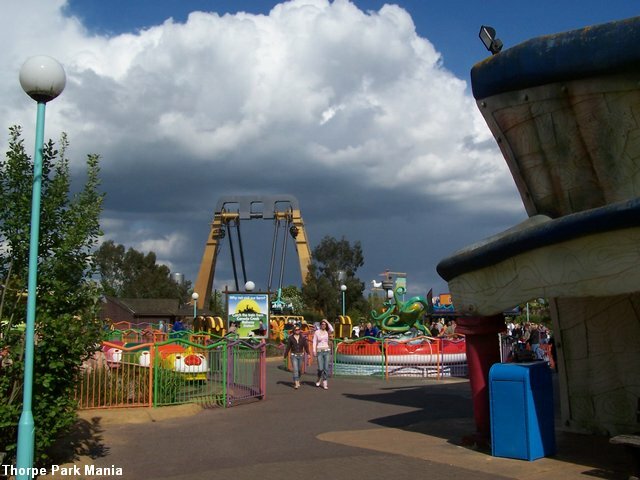 The name �Rush� doesn't exactly inflict fear like Detonator, Samurai or Slammer might, but this gargantuan take on a playground swing is no child�s play and it suits the ride to a tee. 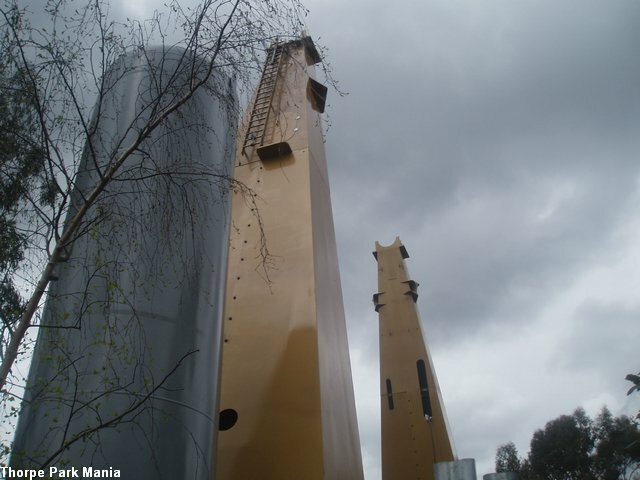 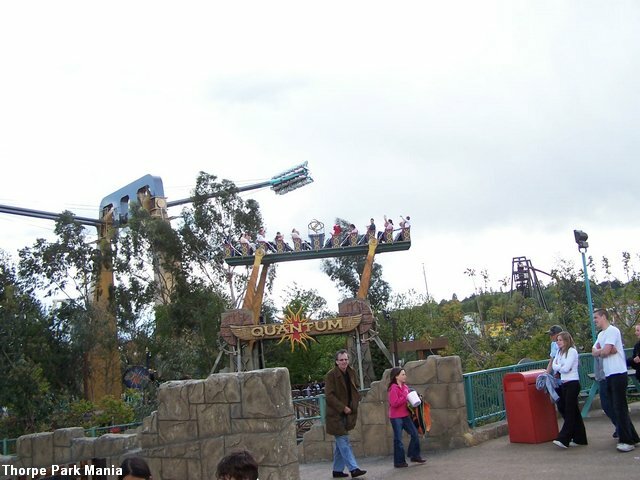 It doesn�t invert you or disorientate you, but it�s the biggest fun you�ll have in any UK theme park! 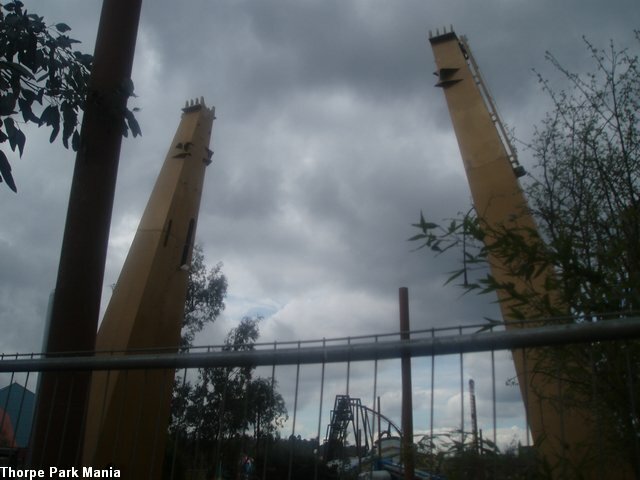 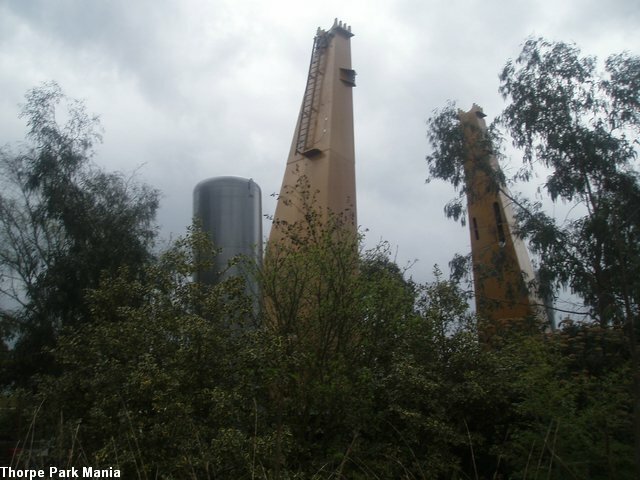 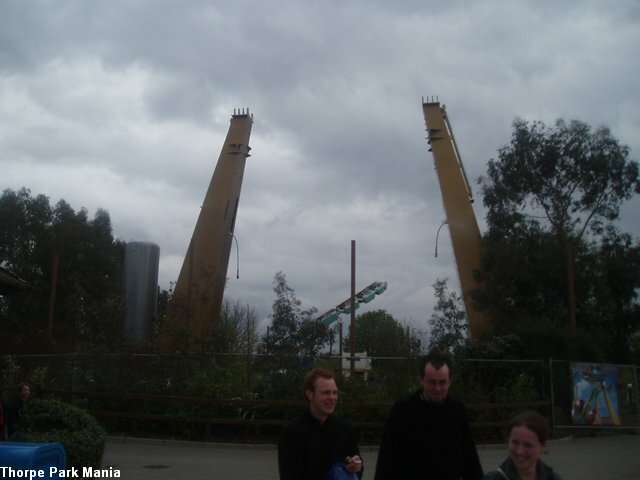 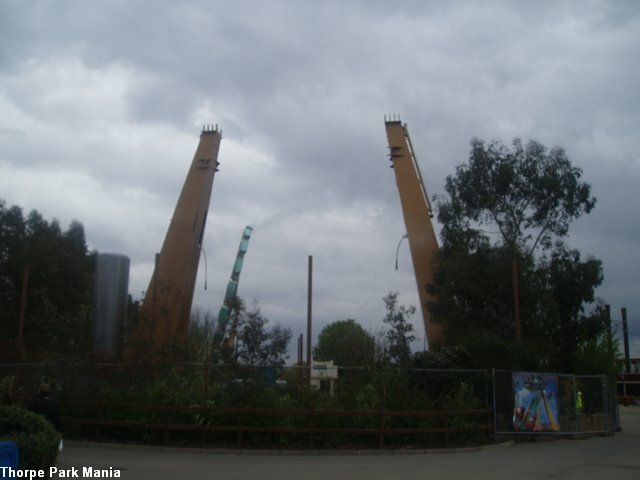 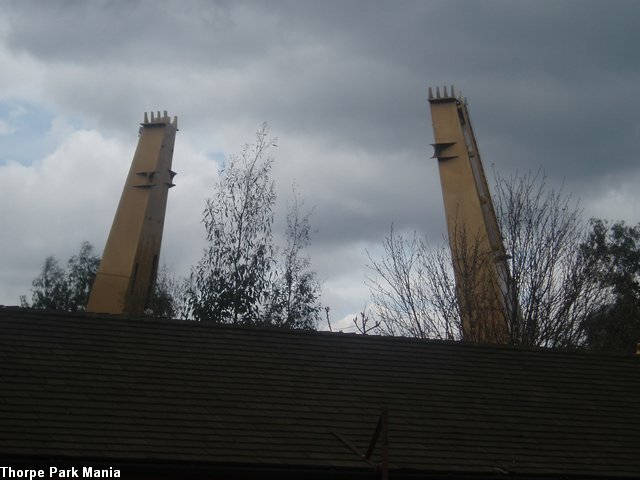 Its massive structure breaks into the Thorpe Park skyline at 60ft, and swings riders to a 120o angle over the Lost City. 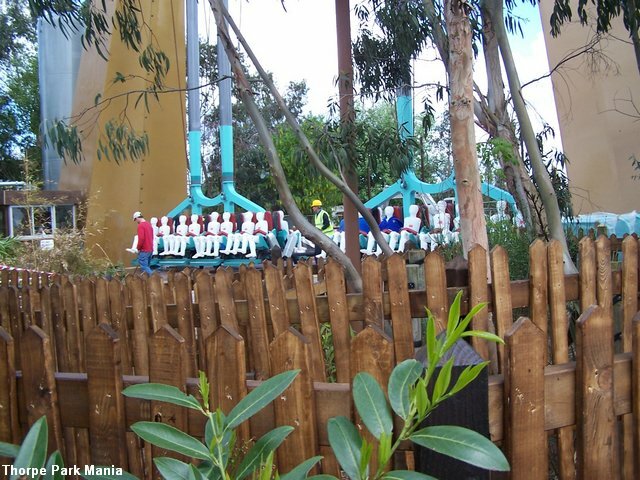 Rush seats 32 riders as they sail through weightlessness at the mercy of the world�s first S&S Worldwide Screaming Swing. 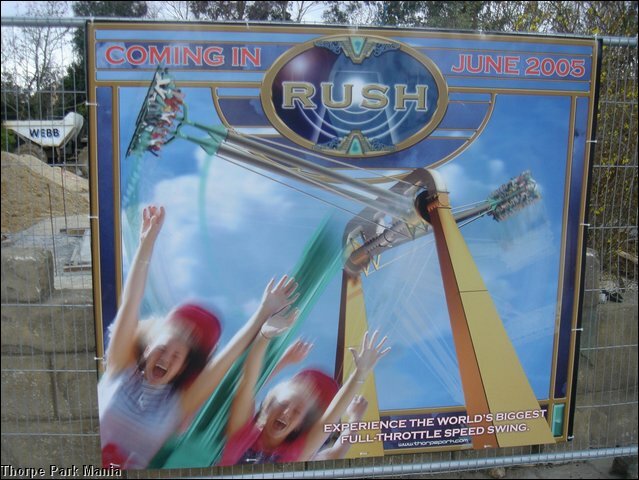 With two monolithic hydraulic towers capable of providing enough pressure to propel riders over 75ft into the air at 50mph, Rush is a spectacle to behold and an unbeatable thrill to ride! 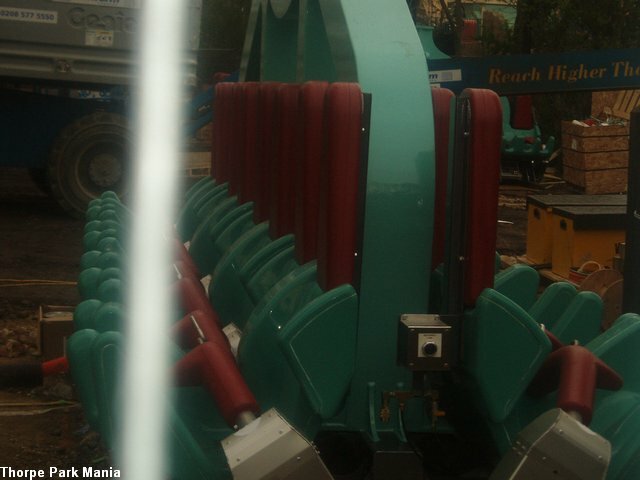 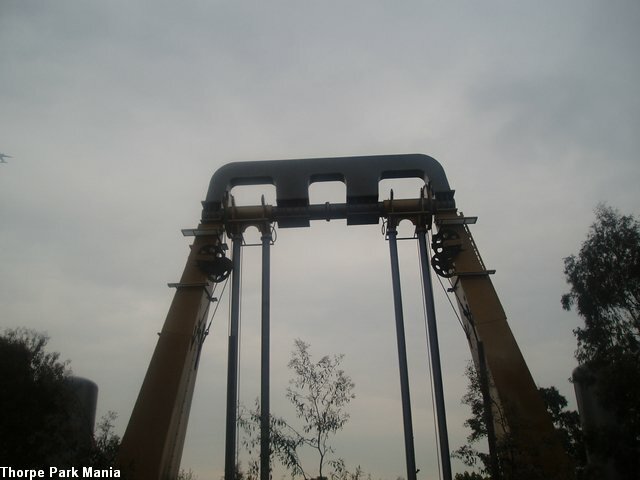 After sitting in the ride�s seats, the lap-bars lock into place. 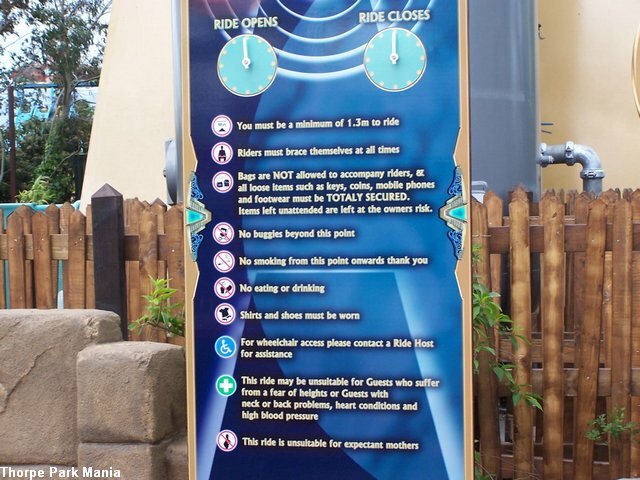 That�s right � when riding Rush, you�re entire upper body will be left exposed and free to move under the forces of the ride; the result is a vulnerability only rivalled by The Swarm. 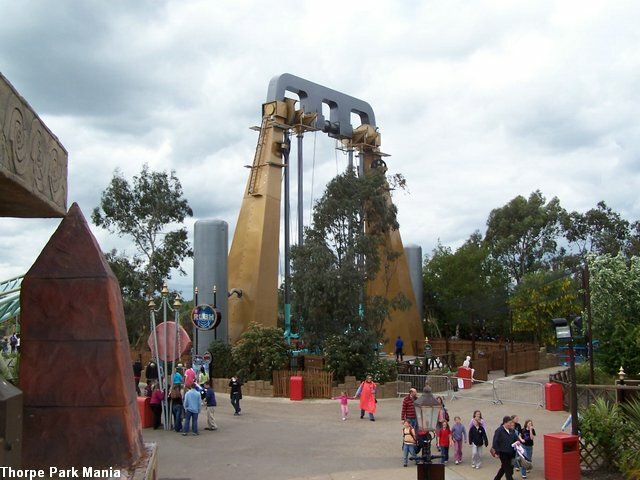 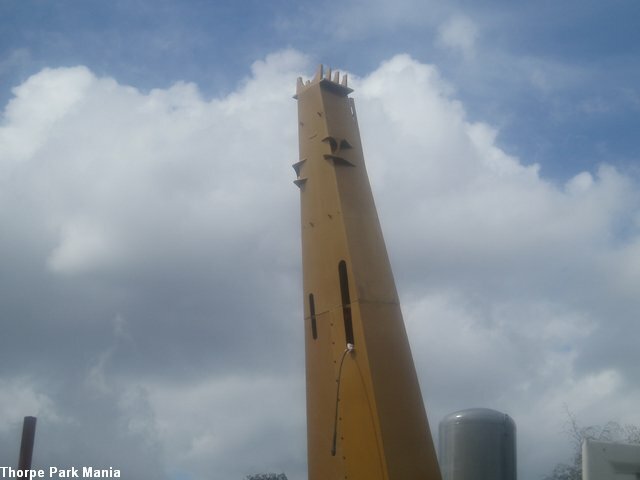 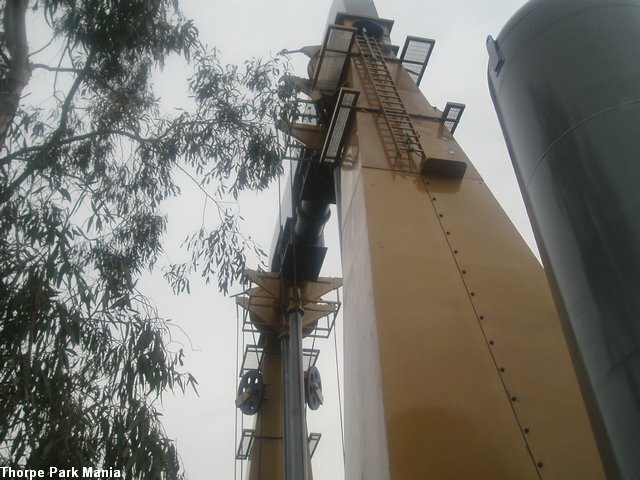 The ride starts and the swings get bigger and faster at an incredible pace with the assistance of the roaring hydraulic towers. 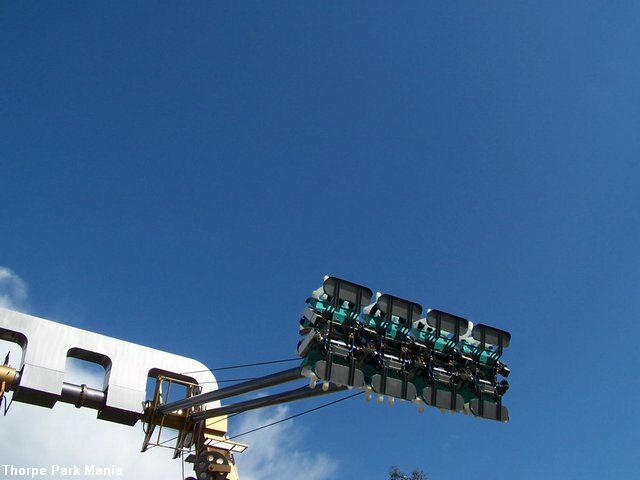 After two minutes of breath-taking weightlessness, your rush is at an end and we can guarantee you�ll come off laughing! 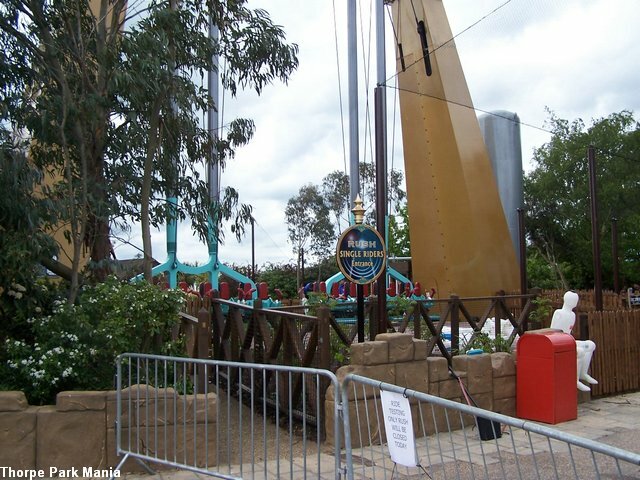 For those who prefer gentle forces over the body-pummelling positive G-forces of Samurai and Detonator, this is the ride for you. 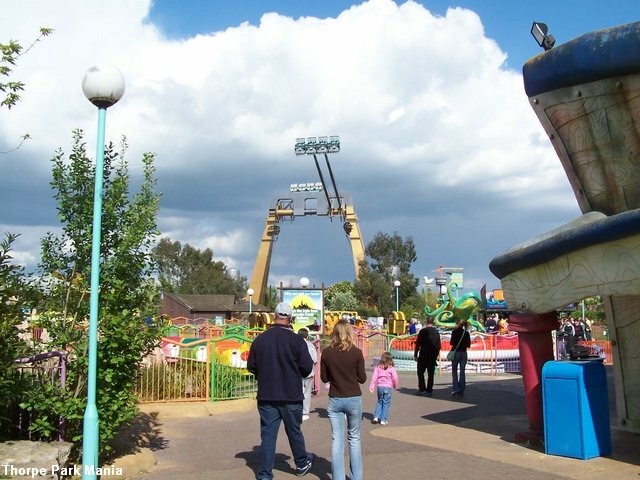 The small restraints may be daunting for first time riders, don't let it worry you it's perfectly safe! 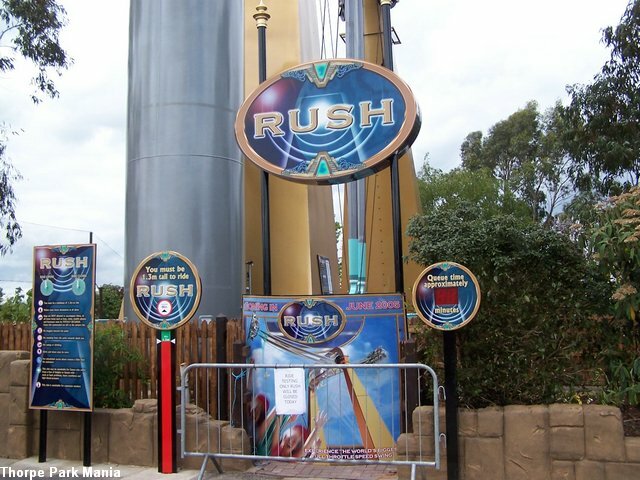 To Ride Rush you must be at least 1.3m tall. 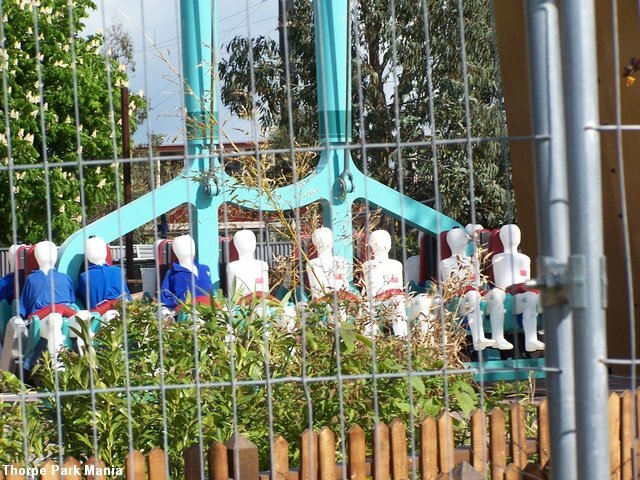 People approaching a chest measurement of 51 inches should speak with a rides host. 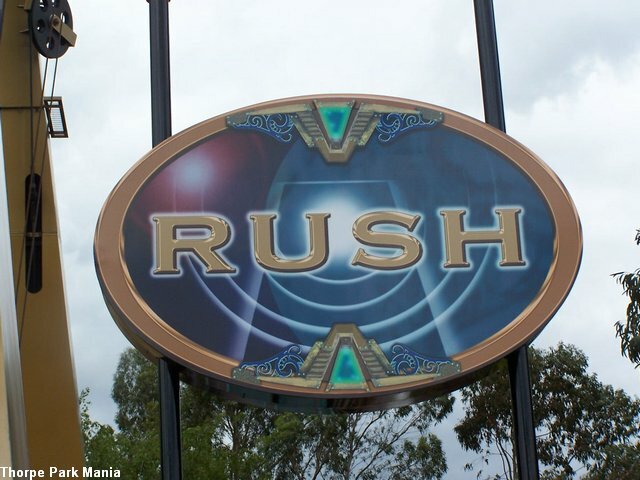 The first look at Rush's Construction! 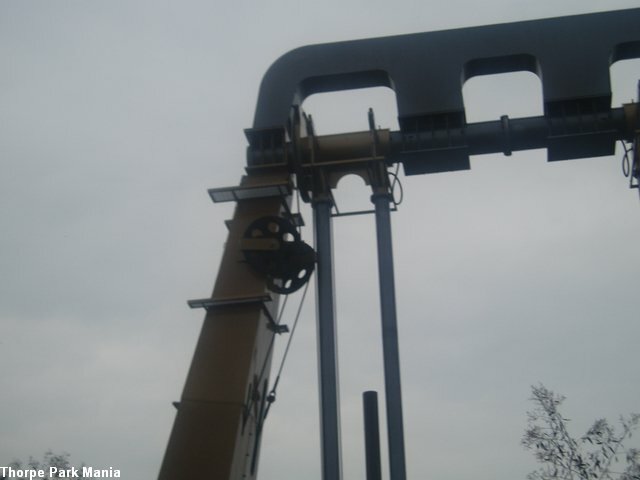 The footers for the giant arms are now nearly finished, including pipes being laid underground for the air which powers the ride and power. 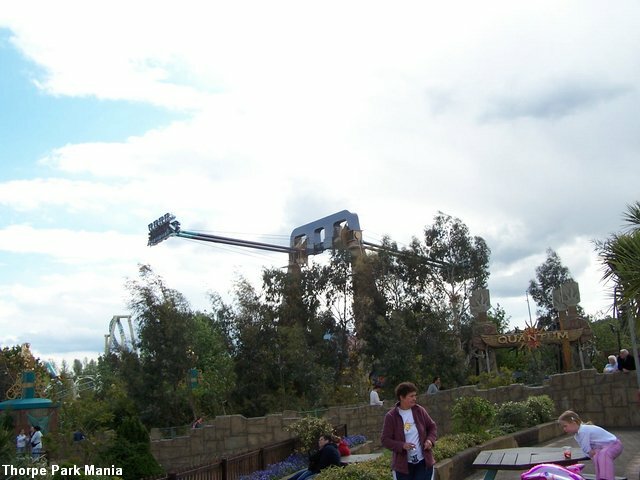 There are also adverts for the ride up around the site. 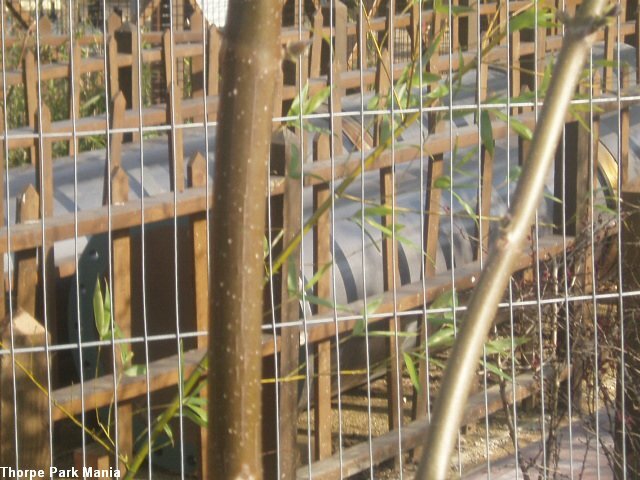 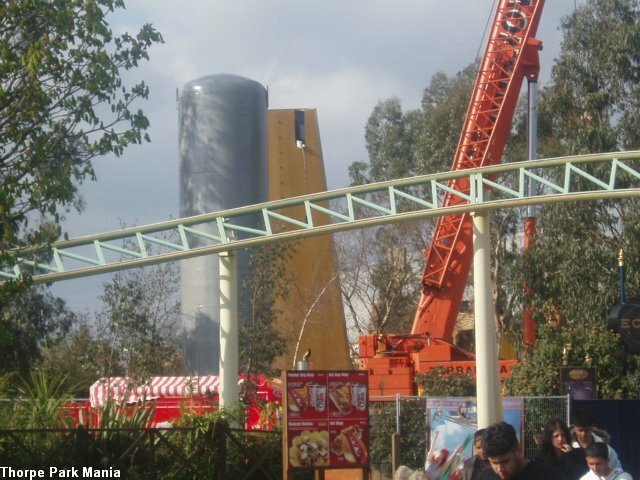 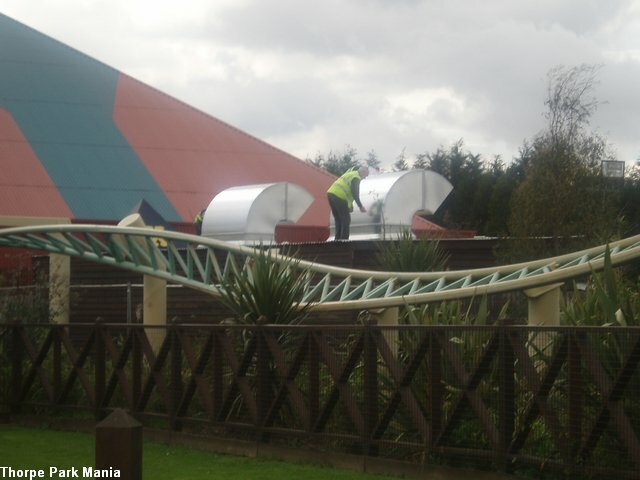 The giant gray air tanks are now up, really showing just how big this ride will be! 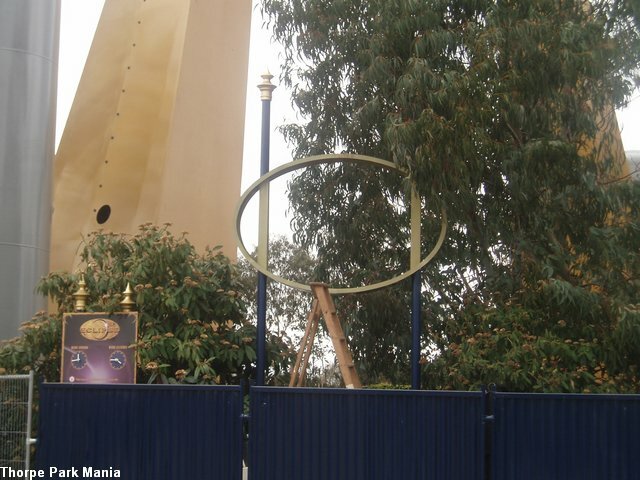 Also one half of one of the main gold arms is now up. 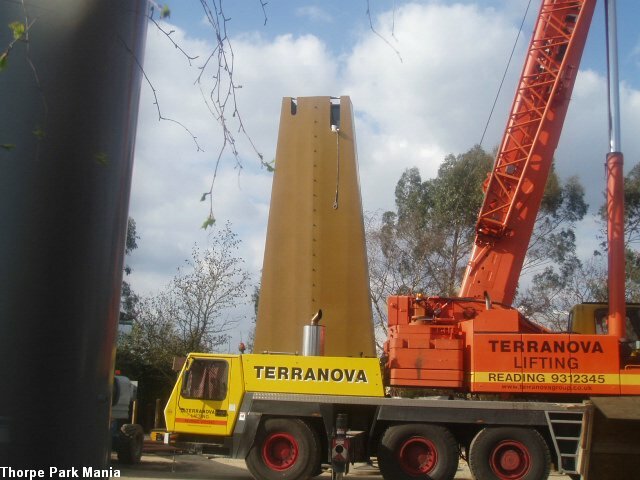 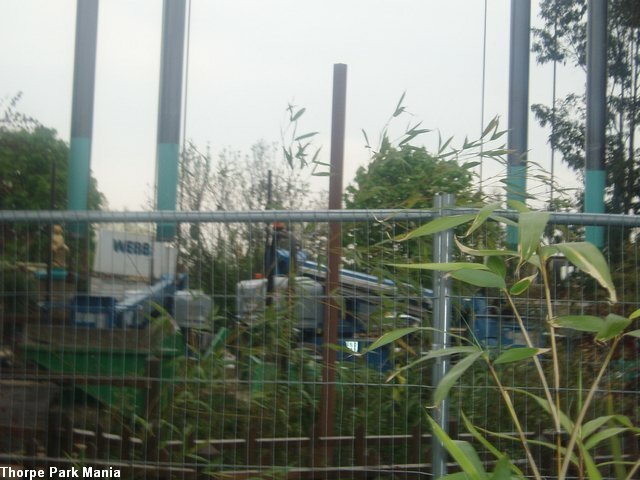 Just 4 days since our last update there has been much progress on site, both arms are now up and at full height, awaiting the top piece to arrive and be fitted. 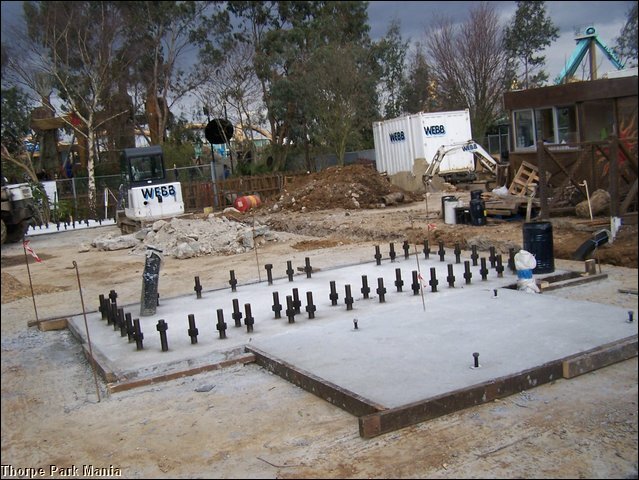 Also, a air compressor room is being built next to Colossus's final inline twist. 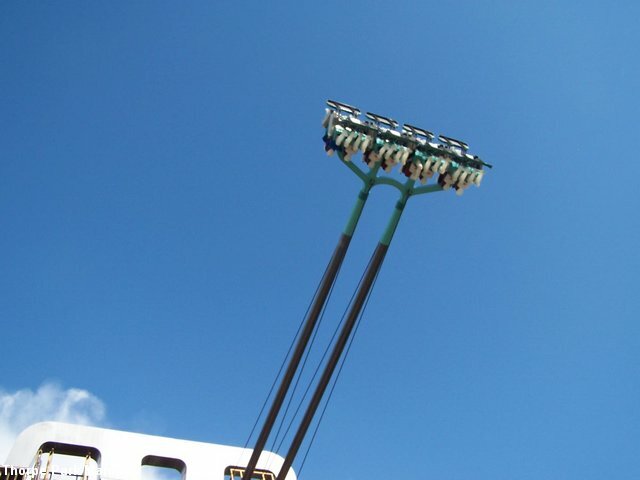 The top piece has now been fitted, along with the arms which will hold the seating units, which are also now on site and are expected to be fitted shortly. 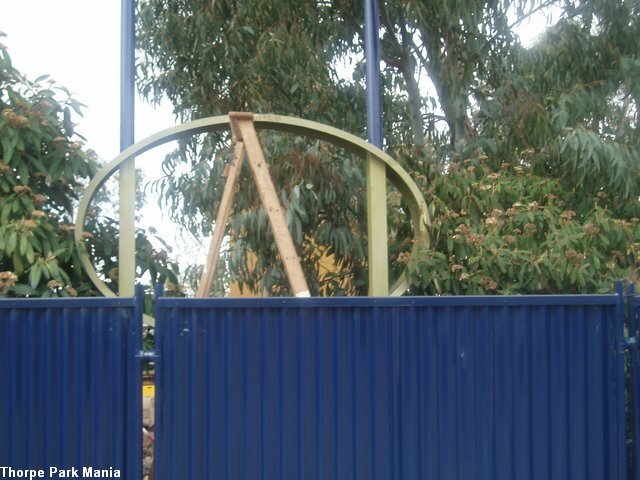 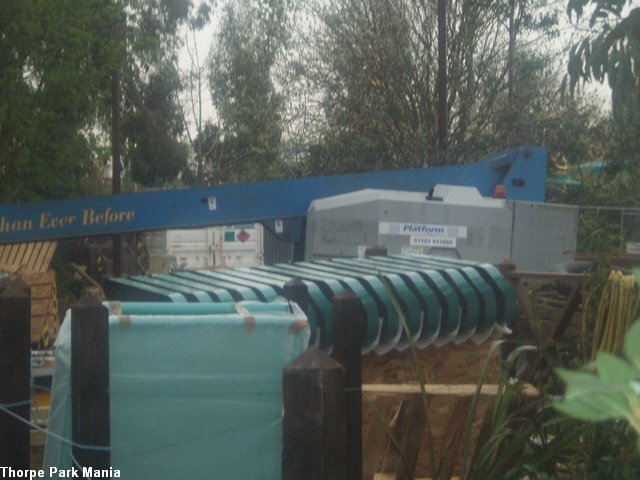 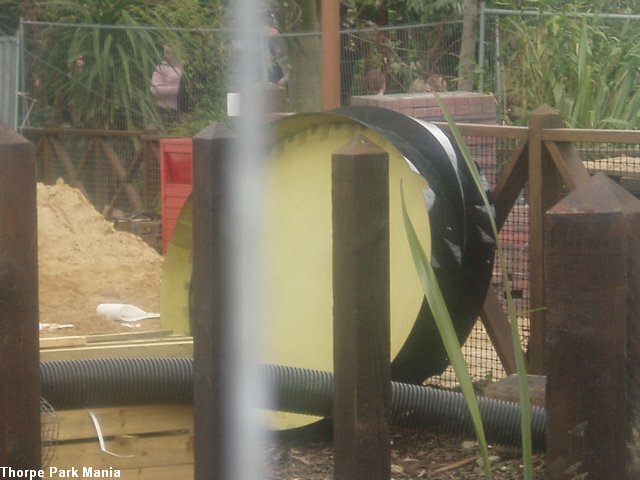 With construction now complete the ride has to undergo many tests before it is able to open to the public, we have a selection of pictures of Rush during its testing stage! 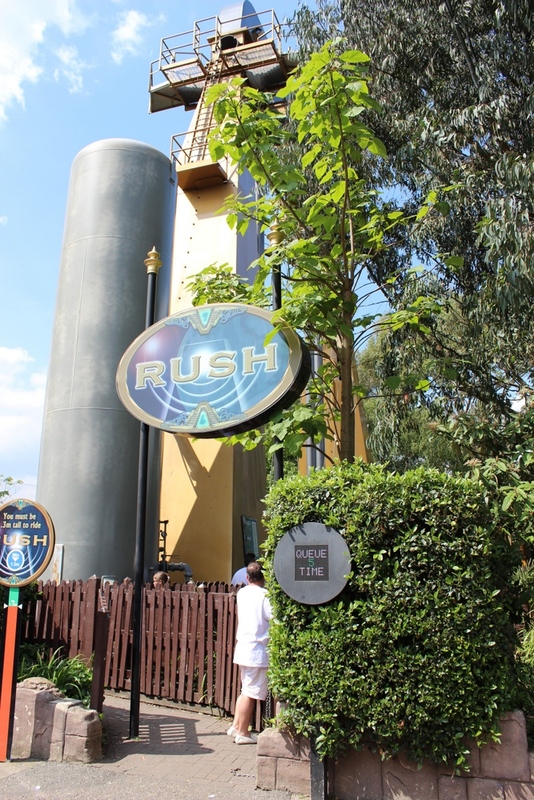 Rush has now completed all its tests and the final touches are being added around the ride, including planting, signage and cleaning, Rush will be opening very soon from this point.